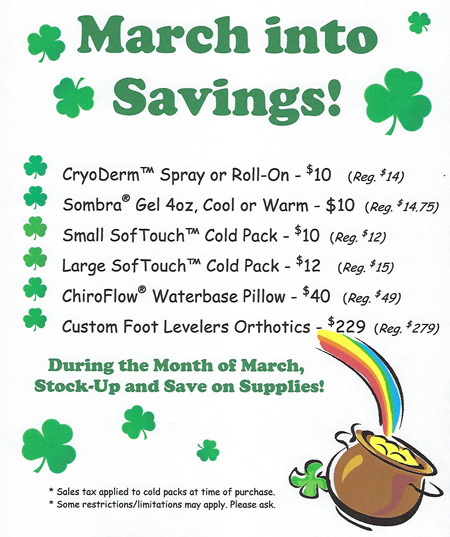 For anyone new to our office, we are happy to announce our New Patient Special! To make your first experience with us as memorable and delightful as possible. This here is what we want to offer to you. Our doctors will assist you with an in-depth consultation, diagnostic tests, an examination, and a 10-minute trigger point massage (which will be scheduled at a later time) for $47. Our team is always eager to assist new patients with any questions or concerns. If you would like to inquire more information, feel free to contact us at your earliest convenience. Give us a call at 262-349-9370 to schedule your first appointment. Call us now at 262-349-9370 for same day appointments or use the form below to request an appointment. Or, schedule yourself online now with Dr. Heather King.